PlantWorks UK is the first company to provide direct funding to support the Life at No.27 initiative, a non-profit organisation which aims to position gardening and ‘Grow Your Own’ as an early intervention therapy option for people struggling with mental health challenges. 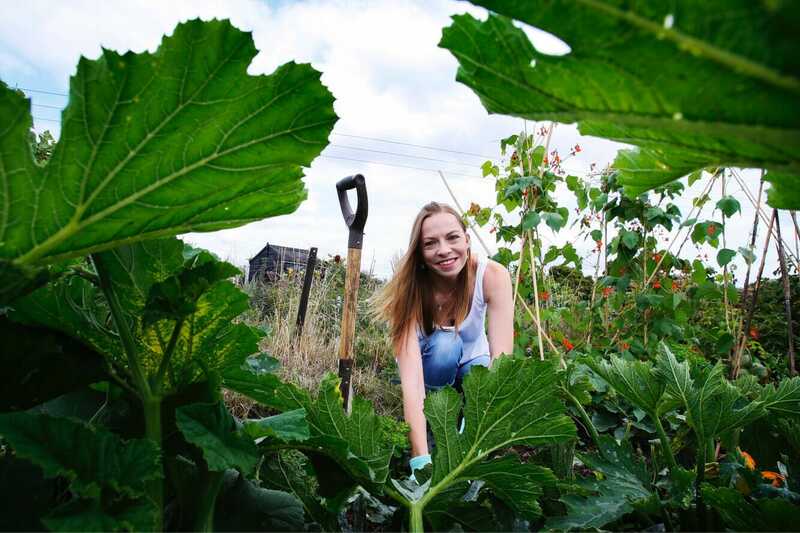 The initiative, which has been set up by Annabelle Padwick, a professional marketer, blogger, writer and public speaker, will use allotment and community gardens as bases to help people of all ages, giving them an opportunity to try out gardening via self-referral or GP/Psychiatrist referral as an alternative to the therapy options currently available. PlantWorks UK, which produces biological solutions for gardening, horticulture, agriculture and which is the only UK company to grow mycorrhizal fungi, will support the initiative under its Empathy brand. Mark Mackie, a company Director at PlantWorks said: “We became aware of Annabelle due to her impressive social media presence and approached her after listening to her talk at GLEE. Initially we wanted to offer her products for new referrals to the Life at No.27 initiative, however after listening to her wider aims and objectives we felt compelled to be more proactive. As a small company we have to be very strict with our marketing budget and make sure we spend it wisely, supporting the Life at No.27 initiative is now an essential part of our strategy, the potential it has to inspire people who wouldn’t consider gardening as a method of complimentary therapy whilst promoting the benefits of gardening as a pastime is not to be missed. To find out more and to keep up to date with the progress of Life at No.27 visit www.lifeatno27.com.